Early childhood sickness instilled in Christian a lifelong commitment to health and fitness. Christian became a trainer hoping to improve other people’s lives just as his was. This led him to take degrees in both Biology and Nutrition, which provides an excellent scientific foundation for working with his clients. 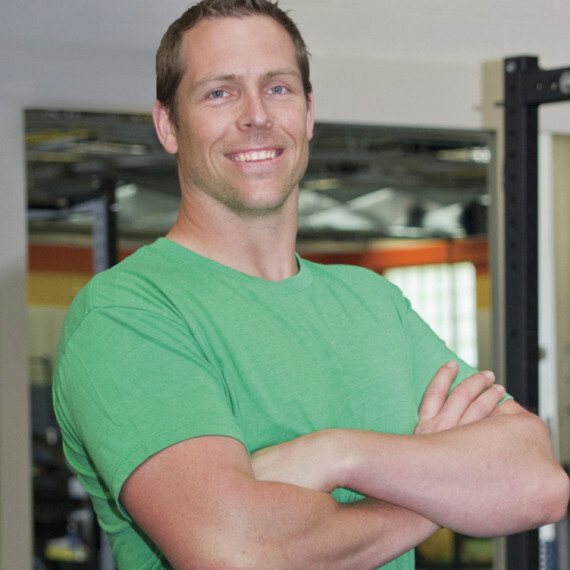 His enthusiastic and light-hearted approach to fitness helps clients feel at ease, and he loves making them laugh while working them hard at the same time. Christian’s personal experience has made him very empathic towards his clients, helping to motivate and inspire them. No challenge is too great for him, and he considers it an honor to have a part in his clients’ transformations, whether rehabilitation, weight less or overall healing.